Vast Technologies is proud to be offering televisions and DIRECTV systems for hotels, lodging and institutions. We are SBCA certified technicians and able to provide all your television needs in one package. 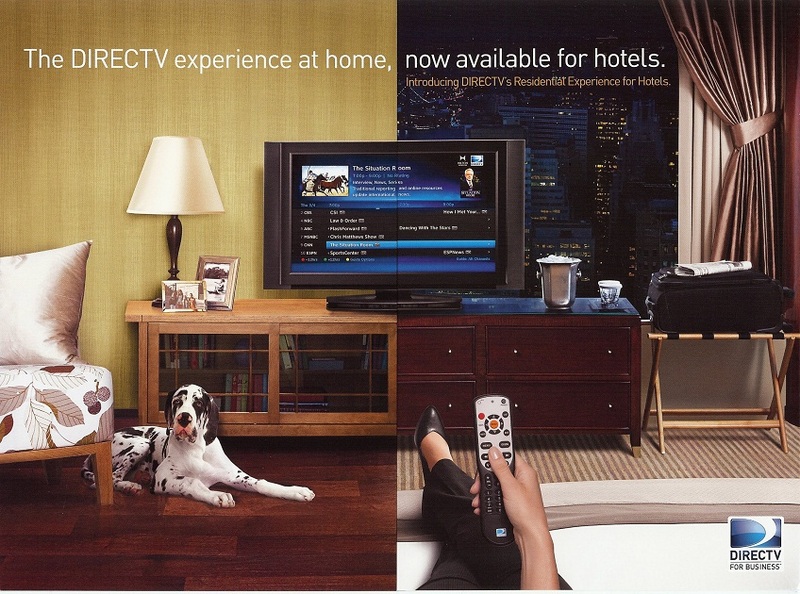 Whether you need a Com1000 Headend system, an L-Band TV distribution, the new DIRECTV Residential Experience for Hotels or an IPTV based hotel TV system, we give your guests a full range of In-Room entertainment & connectivity solutions and provide your hotel the best hardware and programming available at pricing you can afford.